Paulien is a passionate software engineer in love with readable, reliable and testable code, independent on the language or technology used. At OpenValue she works on helping companies setting up better software. 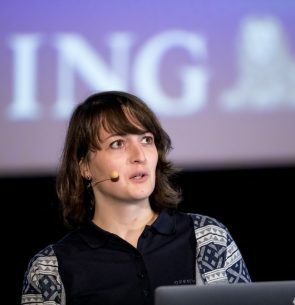 Lately, she is giving Kotlin workshops and presentations about migrating from Java to Kotlin. In her free time, she likes to sport, cycling and swimming in particular.